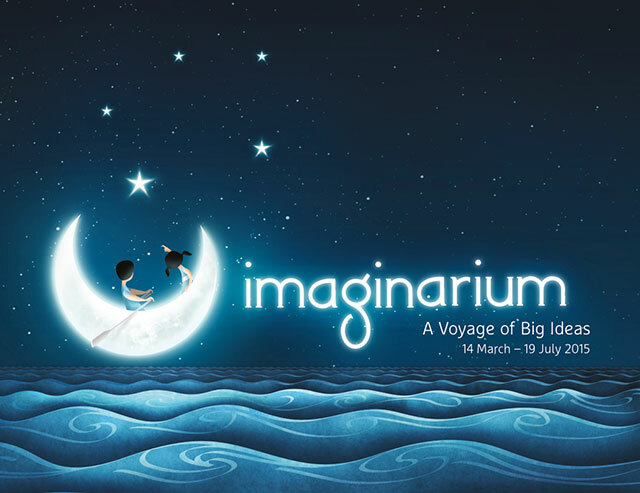 Imaginarium is the new edition of SAM’s much-loved annual contemporary art exhibition for children, which begun in 2010 and is now in its fifth year. In the spirit of SG50, this year’s exhibition is inspired by the crescent moon on the Singapore flag, a symbol of a young nation on the rise and with it, the capacity to dream big and think large. What might we be able to envision and aspire to? What worlds could we imagine for ourselves and create for others? With interactive and immersive artworks and hands-on activities at every turn, Imaginarium offers creative space where inspiration can bloom freely, and joyfully.